No shortage of stock here! Corrugated, widespan, IBR, whatever your flavour, we make it! All across the Eastern Cape. Cut to size and ready to be shipped. Click for more info. 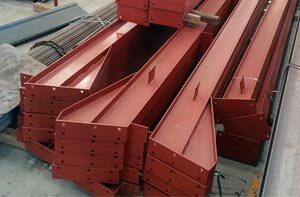 Have a look at our high quality DIY Steel Structure Kits, ready to be assembled. Two sizes to choose from made with the same high quality materials you have coe to expect from Algoa Steel. Order yours today! 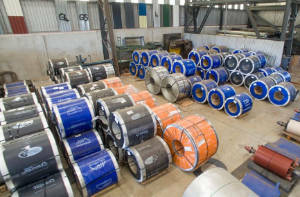 Algoa Steel & Roofing supplies a wide variety of Colorplus, ZincAl, galvanised and alu-zinc coils to the industry at very competitive prices. Contact us to find out more about how we can help you save! Check out our great special on these DIY Carport Kits. These carports are easy to assemble and comes with instructions and photos of previously constructed carports. We strive for prompt and efficient deliveries anywhere in the Eastern Cape. Not sure what you are looking for? 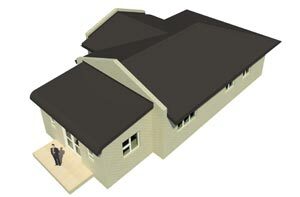 Maybe our Steel and Roofing Components page will help. Click through to get a diagram of the steel and roofing components available from Algoa Steel and Roofing. Algoa Steel & Roofing has a custom colour range of Aluzinc, Colorplus, ZincAl, galvanised and HULAMIN Aluminium Roofsheeting & Flashings. Click through to view the different colours available in our range. 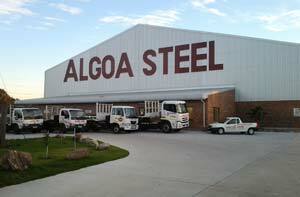 Algoa Steel is a proudly South African privately owned company situated in Greensbushes, Port Elizabeth, South Africa. 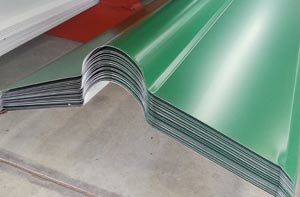 We manufacture roofsheeting and supply all products needed for your roof, carport or building. Algoa Steel is committed to service delivery and cost in supplying the building and construction industry with steel and roofing supplies. The Algoa Steel range of products includes IBR Corrugated in various thicknesses and colours with fasteners and flashings for roofs and buildings. 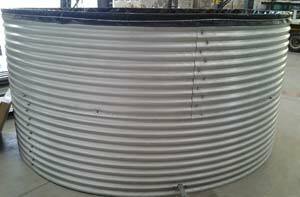 Algoa Steel also does bullnosing, curving and cranking of steel sheets to customer specification or from building plans. 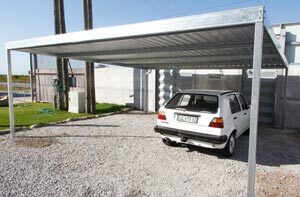 Algoa Steel also supply all material need for construction of carports and steel structures.